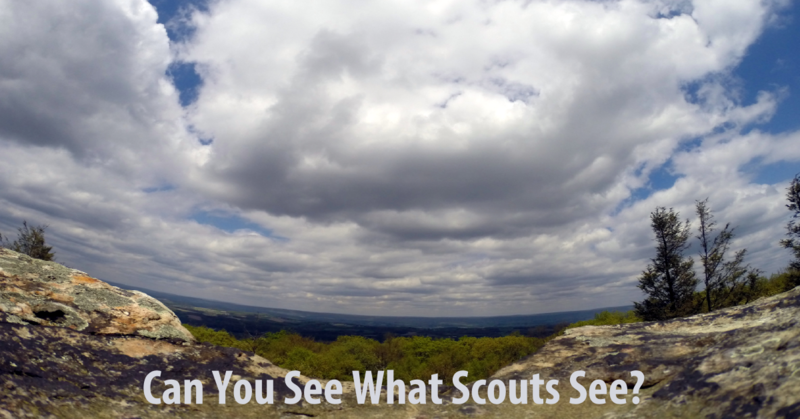 You are here: Home / Scout Leader Skills / Can You See What Scouts See? 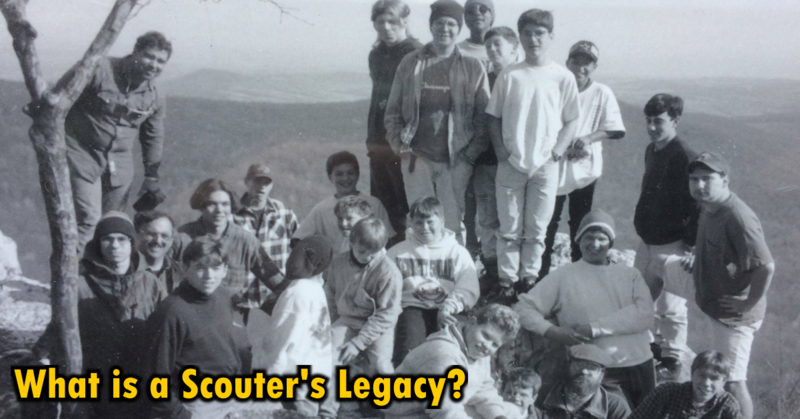 Can You See What Scouts See? Let’s imagine we’re sitting around a table with the patrol leader’s council before a troop meeting. There’s a lot of chatting and dithering around, you turn to the senior patrol leader, and he reigns the council in. They’ve decided that they’ll be brushing up on their orienteering skills, and the senior patrol leader looks at you expectantly. You observe one patrol leader as they gather their patrol. The patrol gathers around, the patrol leader is showing them a compass, five minutes later they are off on a tangent and there doesn’t seem to be much orienteering going on. You get a little frustrated with what you see and step into the middle of things to get them back on course. Ten minutes later you are still there, and the patrol leader is listening to you run his meeting. The expectation was the Scouts would be working on orienteering, we didn’t see that happen, we stepped in to help, and we ended up taking away an opportunity. You’ve done this before (I know I have!) and it didn’t feel right, but what are you going to do? 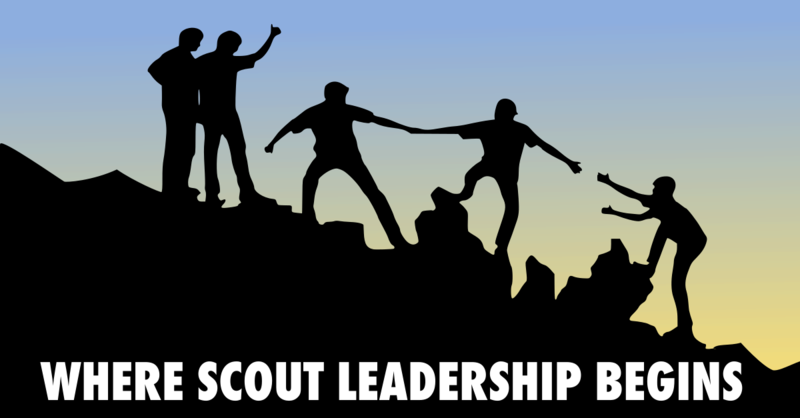 How can you see what your Scouts see, spot the opportunities for growth and help them take advantage of them? You’ll start to find some answers when you change your perspective. We adults tend to look at things from the “scarcity perspective” – we see what didn’t happen. The challenge is looking at it from the “abundance perspective” – what actually happened? The first thing that happened was a patrol leader’s council meeting. That’s a pretty big deal in itself! Think about this for a moment; how many boys this age are meeting and planning in this way? Just getting to that table is a major opportunity! As halting and incomplete their deliberations, as inefficient as their process may be, they are actually sitting and doing this kind of important work. Follow the patrol leader to his patrol meeting. Recognize that they are even having this meeting is a huge thing, they are in a tiny percentage of their peers, this is a tremendous opportunity! The patrol looks a compass for a couple of minutes, they listen to the patrol leader. Even if it’s only two minutes before things devolve into distractions, that two minutes is really something when you think about it. No adult moderated the action, the Scouts volunteered their attention, and one of their peers led them. What an amazing thing! Look at the same course of events from another perspective. Back to the table with the patrol leader’s council before a troop meeting. There’s a lot of chatting and dithering around, you ask the senior patrol leader if you can have everyone’s attention for a moment before you get up and move on to other things. “What’s happening tonight?” you ask. “Working on orienteering skills,” the senior patrol leader answers. “Tell me exactly what that means,” you reply. The Scouts talk a bit about what they have planned. “Sounds good,” you remark, “let me know if you need any help.” you stand up and walk away from the table. Later you observe one patrol leader as they gather their patrol. The patrol leader is showing them a compass, five minutes later they are off on a tangent and there doesn’t seem to be much orienteering going on. You get a little frustrated with what you see , but take a deep breath and keep watching. Ten minutes later the patrol leader has cajoled his Scouts back to order, and they are looking at a map. The meeting closes later than evening, and the patrol leader’s council is back at the table. There’s a lot of chatting and dithering around, you ask the senior patrol leader if you can have everyone’s attention for a moment before they discuss next week’s meeting. “How did it go?” you ask. “Good,” the senior patrol leader replies. You thank the senior patrol leader for letting you take a little time, get up from the table and let them discuss their next meeting. The process goes on, and on, and on, but you understand arriving at an ultimate point of stability and skill isn’t anywhere near as important as the journey in that direction. They aren’t thinking about these things on their own, so your role is introducing the questions. When they start to catch on to the idea they will begin answering questions for themselves. If you have a “scarcity” attitude you are naturally discouraging, if you have an “abundance: attitude you are naturally encouraging. If we change our perspective we begin to see abundant opportunities rather than a scarcity of skill or maturity. If we are inspired by the abundant opportunities we’ll have a more positive outlook and be more effective mentors. 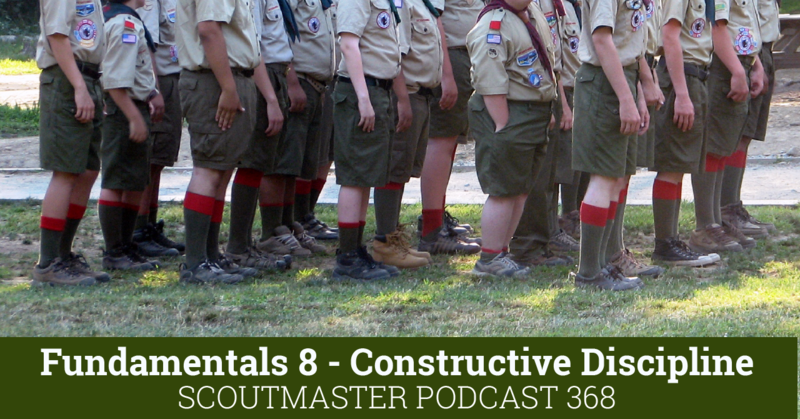 If we judge our Scout’s actions from an adult perspective, we’ll always see a scarcity. This sums up the entire well written article.